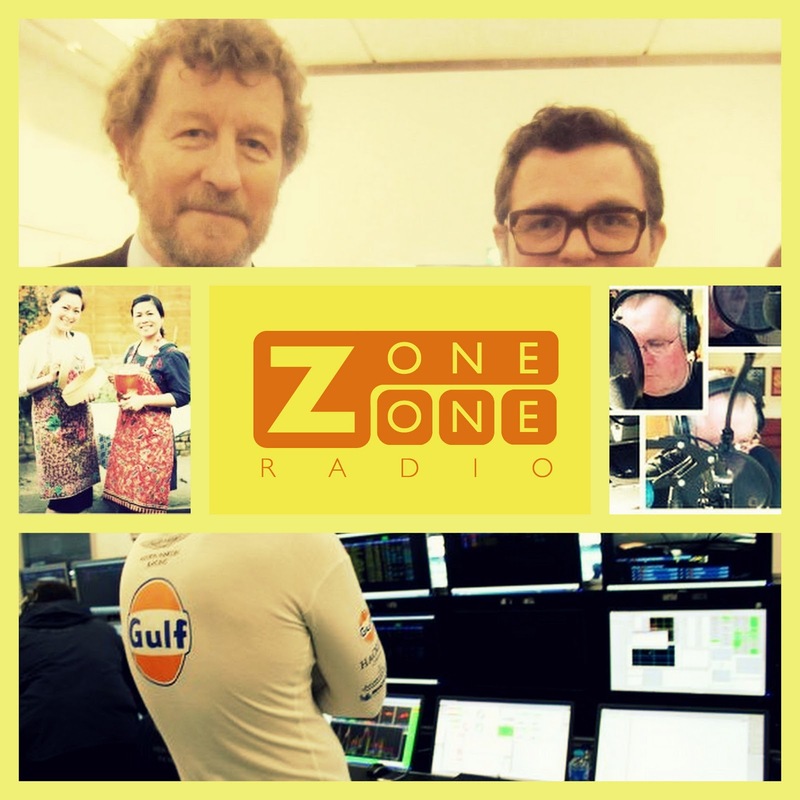 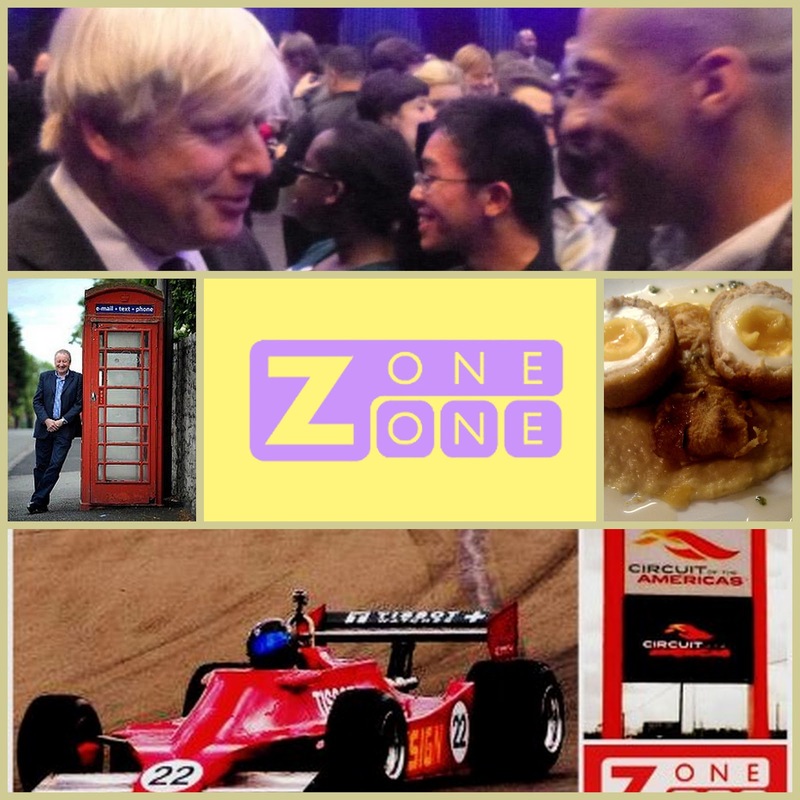 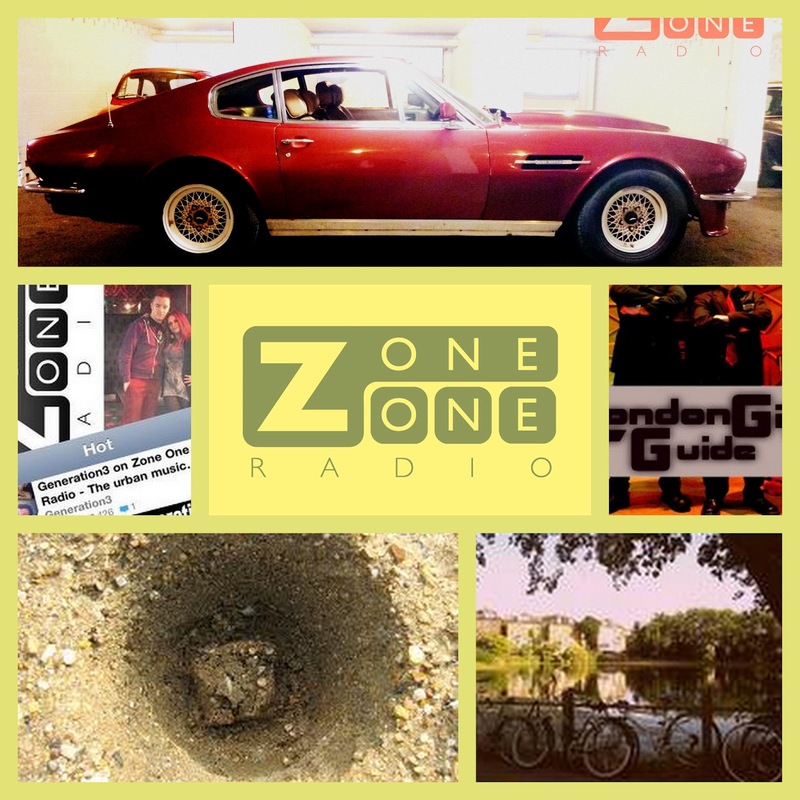 Stuart Hardy presents #ZoneOneDigest – the best of ZoneOneRadio – the Mayor of London-funded community radio station for Central London. 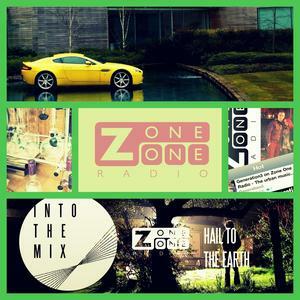 ZoneOneRadio transatlantic interns Candace and Erin comes #UsInTheUK – a show about American Ex-pats living in the UK. 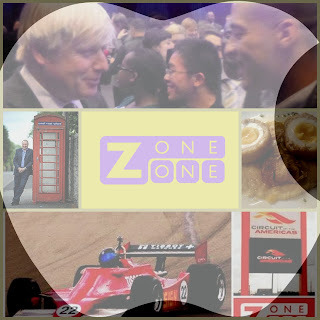 Candance talks to Julie Falconer, a London based consultant and award-winning travel writer originally from San Francisco.